There are a large number of orange and yellow gemstones, including chalcedony, zircon, citrine, sapphire, topaz and garnet. However this post is focused on just a small selection from a large list of orange or yellow gemstones. They range from extremely expensive to very affordable. So everyone can find orange or yellow gemstones to their liking. Whether they are looking for gemstone jewelry, healing gemstones or just building a collection. 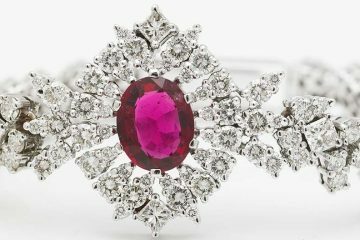 The meanings of gemstone colors differ between cultures. However yellow and orange gemstones are often associated with power, creativity and healing. A beautiful gemstone that is mostly found in Mexico. Unsurprisingly it is now their national gemstone. In ancient times it was associated with love and passion. Nowadays they are often used in gemstone therapy. Where they are said to bring stamina, courage and energy to the user. However you should be careful with these gemstones. Even though they are hard to scratch, they can become dull when they come in contact with cosmetics. If you do have a dull fire opal there’s no need to worry though. They can be polished again to show their former luster. The garnet is a gemstone that has been used in jewelry since the Bronze Age. 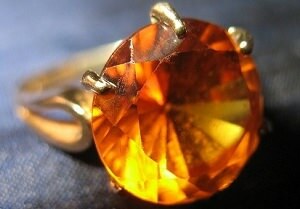 It can be found in many different colors and one of the rarest colors is orange, which is called a hessonite. The rarity of the orange color can make a larger garnet very expensive. It’s historically associated with success in business and cleansing and purification of the body. In gemstone therapy they are used for inflammation of the skin and curing depression. Tiger’s eye is a so-called chatoyant gemstone. This means the gemstone shines with a silky luster. Usually a tiger’s eye is golden to red-brown. With layers that alternate between colors. 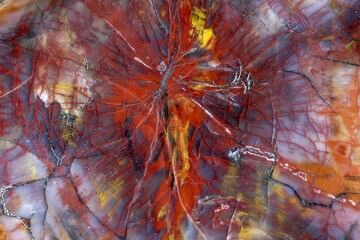 This stone is mined in many gemstone producing countries. Most mining however is concentrated in South Africa and East Asia. Synthesizing tigers eye has largely been unsuccessful. Most imitations are hardly comparable to the natural tiger’s eye gemstone. This includes the often used fiber-optic glass. Because of this most of these gemstones that are found on the market today are natural gemstones. Perhaps better known under the name of ‘gold topaz’. Even though they are not in fact a topaz but a quartz gemstone. 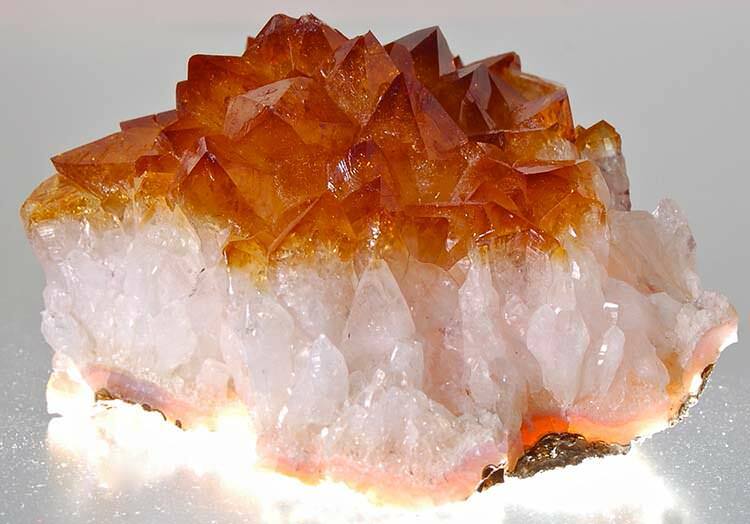 Most of the citrine found in stores nowadays are not actually real citrine, but treated amethysts or smoky quartz. This gemstone’s color changes to orange or yellow when heated. 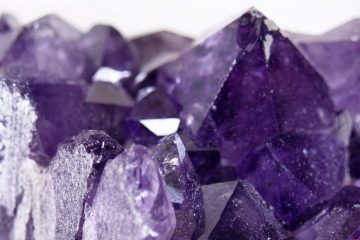 Only a trained professional can actually see the difference between a treated amethyst and a real citrine. The good thing is that this has made citrine gemstones a very affordable gemstone while remaining just as beautiful! 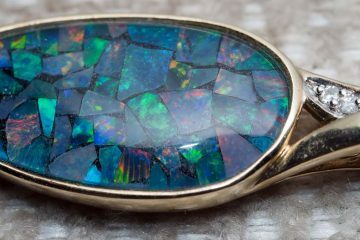 Miraculous abilities were once attributed to this precious stone. Just to name a few: protection from fear, sadness, anger and even unexpected death!